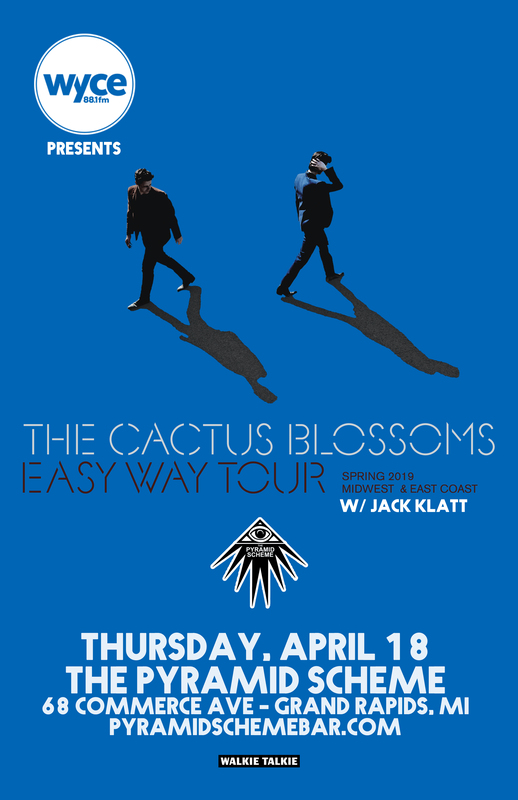 Below you can find the event details to The Cactus Blossoms w/ Jack Klatt. Also check out our FAQ page. The Cactus Blossoms: Blood Harmony. 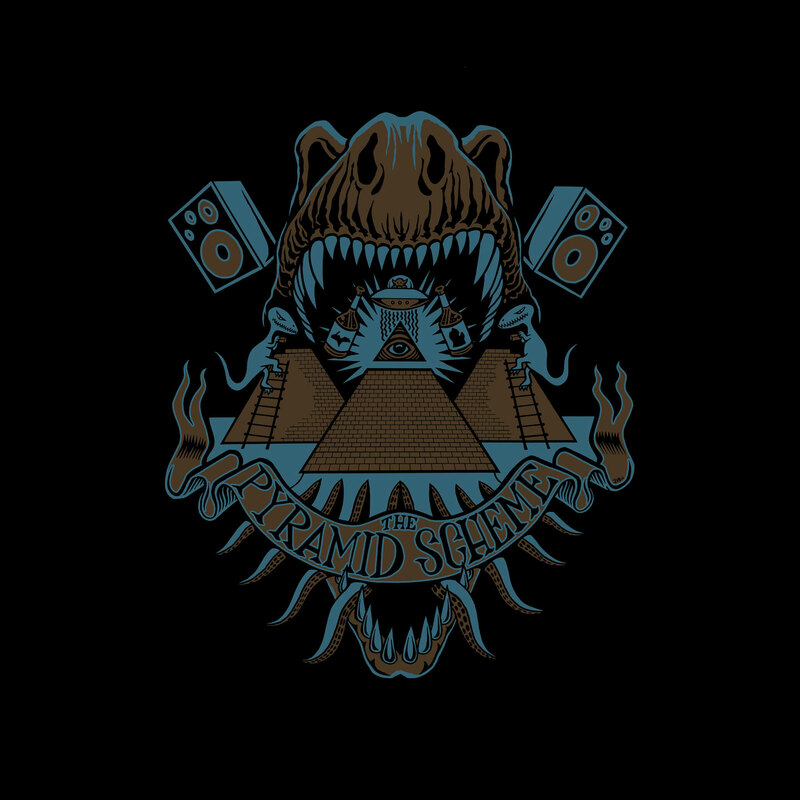 Whether it’s The Beach Boys, Bee Gees or First Aid Kit, that sibling vocal blend is the secret sauce in some of the most spine-tingling moments in popular music. The Cactus Blossoms – Minneapolis-based brothers Page Burkum and Jack Torrey – offer compelling evidence that this tradition is alive and well, with a deceptively unadorned musical approach that offers “creative turns of phrase, gorgeous harmonies, and an ageless sound” (NPR All Things Considered), not to mention spine tingles aplenty.